The extension of the airline’s IOSA certificate acknowledge ABC’s conformance with the highest global air safety requirements and follows a five-day inspection by independent auditors. 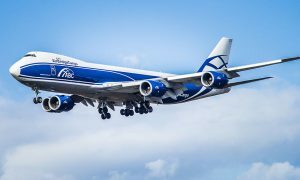 This process reviewed AirBridgeCargo’s flight performance, operating control, maintenance and ground handling, aviation security and quality management. The audit itself consisted of three stages: preparation, audit and rectifying of deficiencies. The first stage is constantly being conducted by AirBridgeCargo on a daily basis as part of its focus on safety standards. The second stage was conducted by a French audit company accredited by IATA to perform such procedures. During the inspection, ABC’s compliance with over 800 IOSA standards was checked and the final results sent to IATA for evaluation. This resulted in the Association renewing ABC’s IOSA certificate until November 2017. 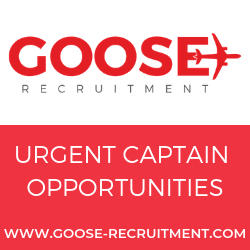 “IOSA is a global air industry benchmark for quality and safety. 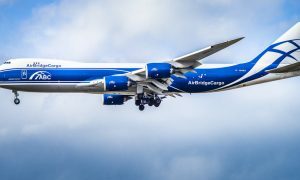 This certificate is a further demonstration of AirBridgeCargo Airlines’ commitment to providing reliable cargo services to its international customers,” said Denis Ilin, ABC’s Executive President. The IOSA certification audit is an internationally recognized and accepted evaluation system designed to assess the operational management and control systems of an airline. IOSA uses internationally recognized audit principles and is designed to conduct audits in a standardized and consistent manner. Airlines which are members of IATA are reevaluated every two years. 2013 results revealed that IOSA certified airlines had a crash rate 2.5 times lower than those airlines not on the IOSA registry. 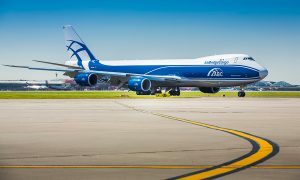 AirBridgeCargo was first awarded with the IOSA certificate in 2012 and this was a strategic step towards IATA membership which ABC attained in the same year.